The Internet has made our lives easier in many ways. You can search for coupon codes to practically any store you can think of, make dinner reservations at the click of a mouse, and even get crazy deals on designer duds. Now, BeautyBooked.com helps you find the perfect salon or spa and lets you make an appointment in seconds for free. 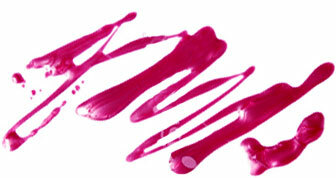 The site is also the go-to place for managing all of your beauty appointments in one spot. So how does it work? First, request a membership by filling out your name and email address. Once confirmed, you will have access to the best salons and spas, whether you're looking for a new place to get a manicure, or the best place to receive a relaxing massage or wax. BeautyBooked.com allows you to read expert and customer reviews, and editorials from trusted beauty resources like Allure and InStyle so you can choose the right place for you. The site gives you booking access to some of the hottest places to get prettified. Blow, The New York Blow Dry Bar, Valley Nail Artistry in Nolita, and Caudalie Vinotherapie Spa are already on the roster! Once you've made a decision, choose a date and time and you're all set! It's a lot quicker than having to stay on hold with a receptionist only to find out that the salon is all booked up (hate that). 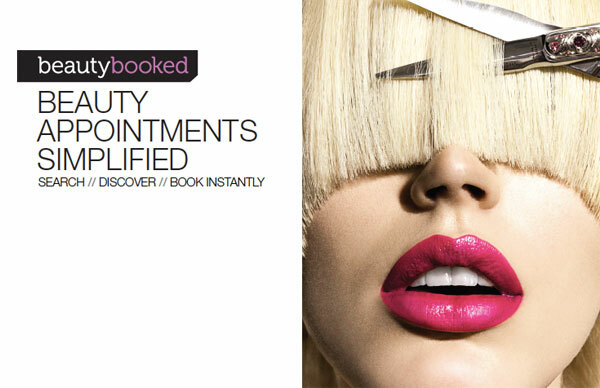 BeautyBooked.com also offers a rewards system for future appointments. Every time you book and show up for an appointment, you get 100 beauty points towards your next service. Collect 2,000 points and get a $20 Beauty Booked rewards card, 5,000 for a $50 rewards card, and 10,000 for a $100 rewards card. There's no better way to treat yourself to a full blown spa day for free! Oh, and did we mention that for every friend you invite, you get 400 beauty points if that friend makes and attends an appointment? Get five of your girlfriends to join and book a mani or blowout and you've already got yourself a $20 Beauty Booked rewards card. It can't get any better than that!